No matter the season, soup remains a staple dish in everyone’s home. Hearty vegan soups are a great meal option for vegans because they can be easily made with plant-based ingredients. 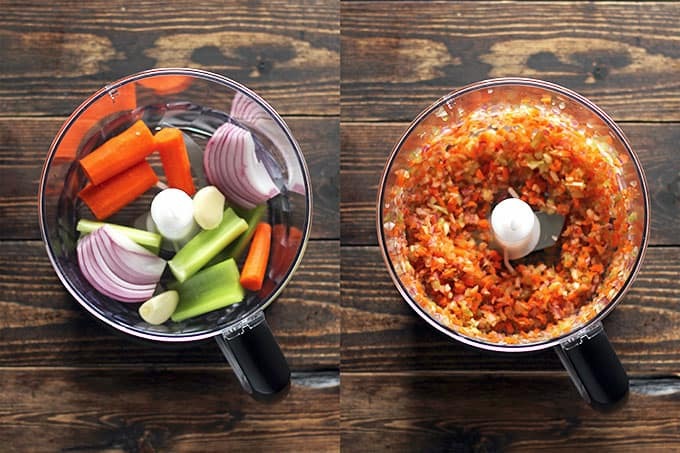 Soups are a great way to cook vegetables and other hearty ingredients like lentils, beans, and even potatoes. 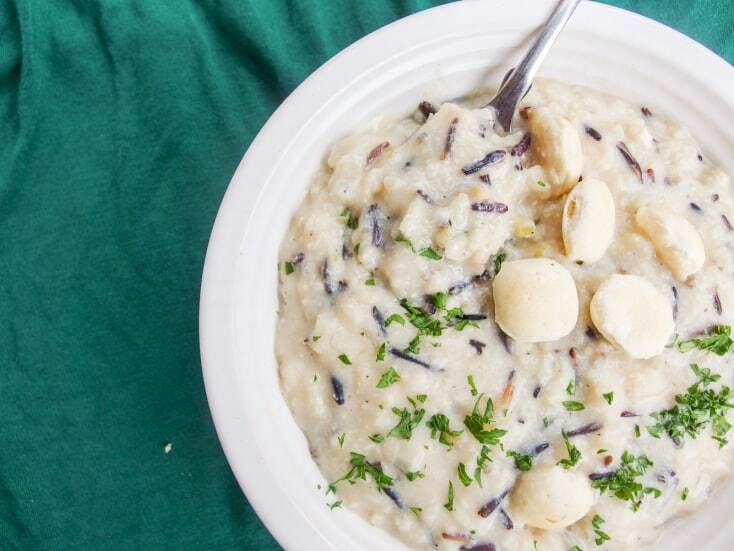 Who says wild rice soup has to be heavy and creamy? 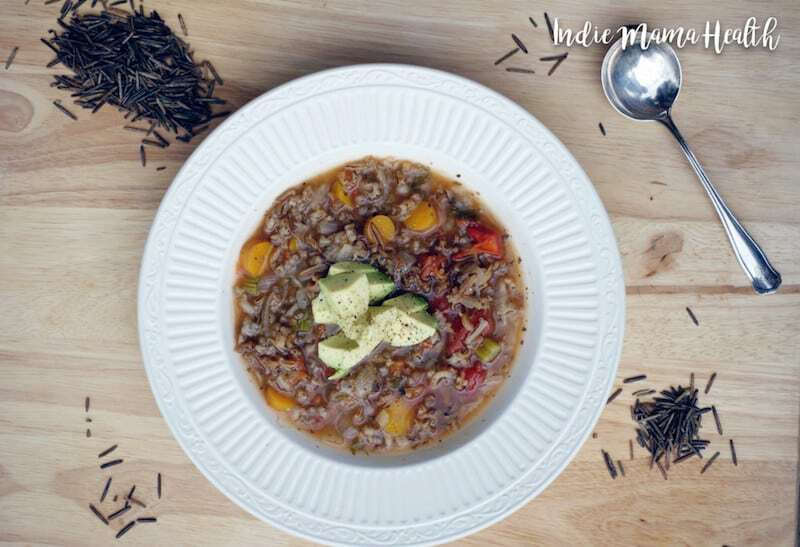 Here’s a great recipe for light, vegetable soup with wild rice! 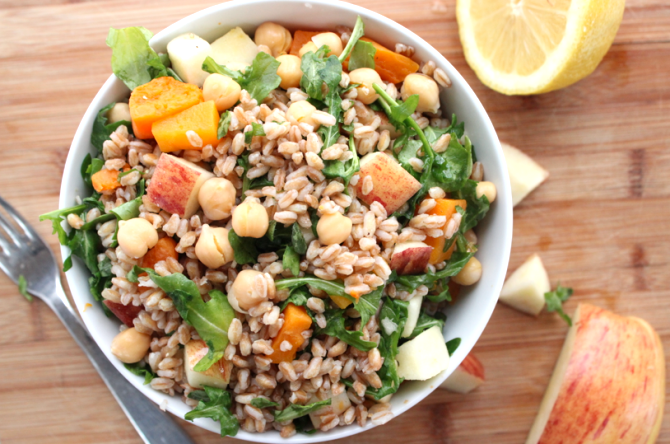 Since most vegan wild rice recipes utilize mushrooms, here’s one that does not! Instead it uses potatoes and white beans. 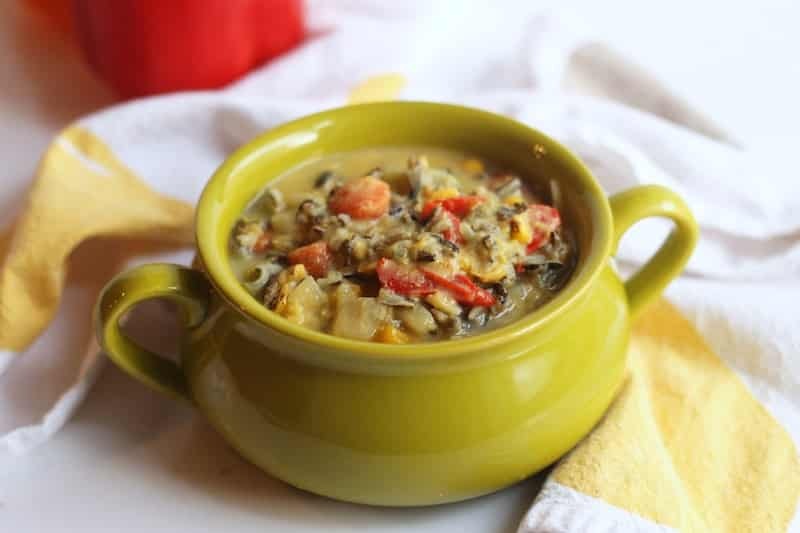 Another variation on wild rice soup is this hearty vegan chowder. 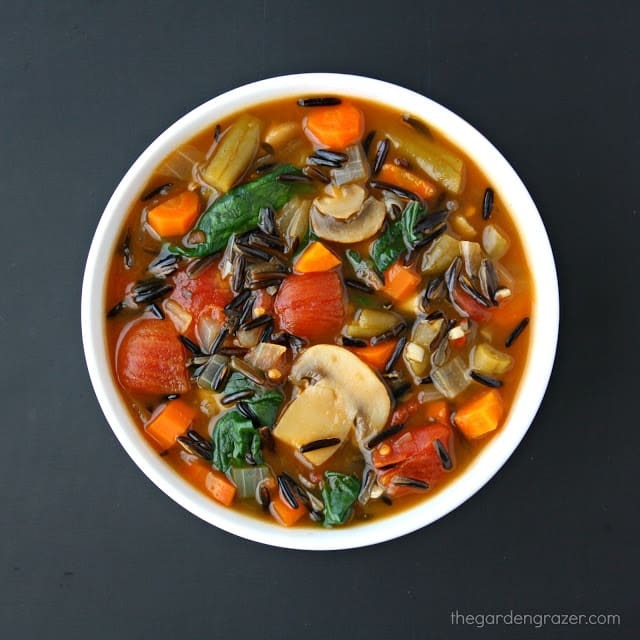 Here’s another version of vegetable wild rice soup with some black eyed peas and garlic! 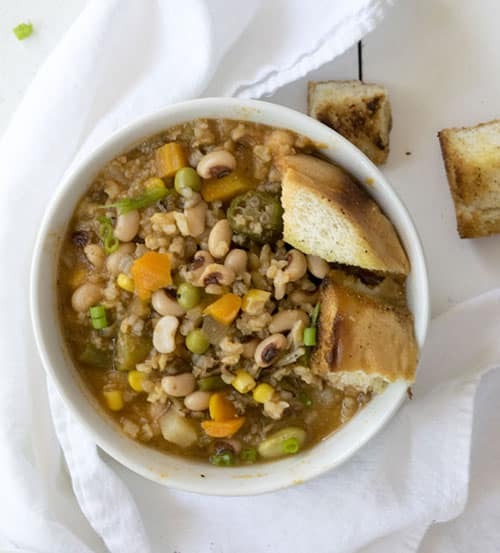 This other soup with wild rice and black eyed peas is a quick recipe to make when you’re short on time. 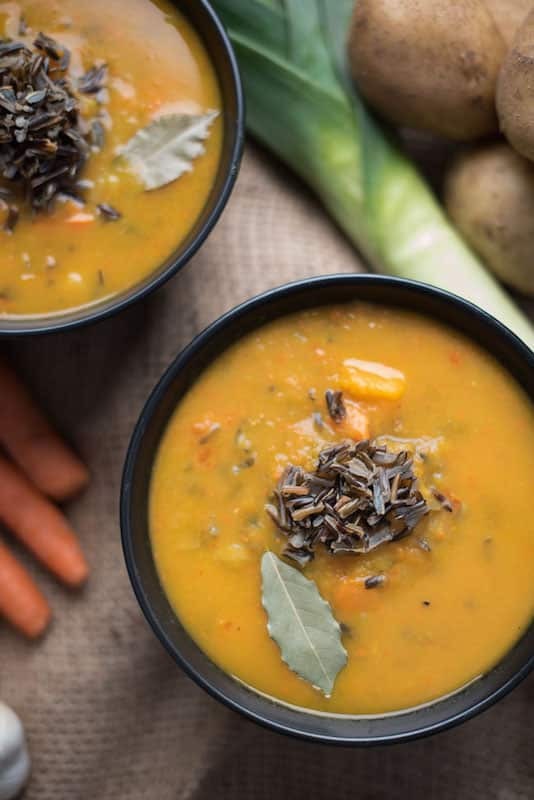 To give wild rice soup another little twist, this recipe uses butternut squash. This last recipe may be the most interesting. 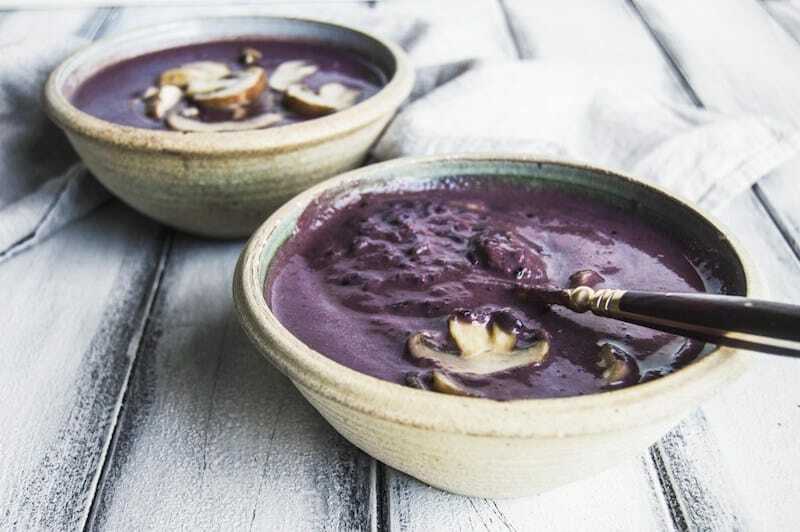 Because of the wild rice, this soup turns purple! 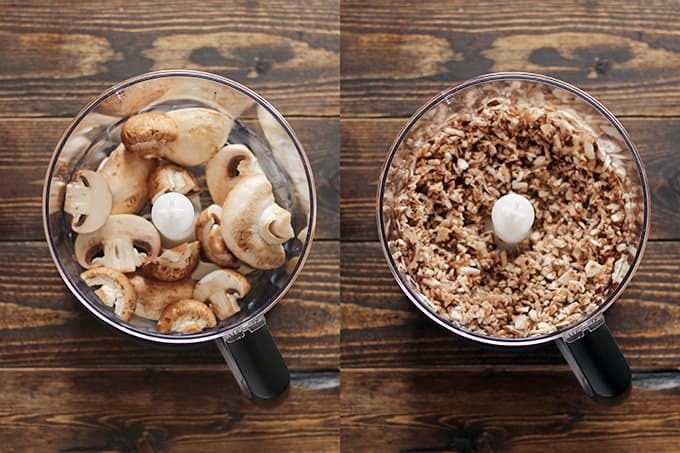 Add raw cashews to a mixing bowl and cover with boiling hot water. Let rest for 1 hour (uncovered), then drain thoroughly. In the meantime, preheat oven to 350 degrees F (176 C) and line a standard loaf pan (or 8×8 inch baking dish) with parchment paper. Set aside. Remove lid and add melted coconut oil, starting with 4 Tbsp (60 g) and adding more if it’s too dry. Pulse/mix on low until a loose dough is formed, scraping down sides as needed. You should be able to squeeze the mixture between two fingers and form a dough instead of it crumbling. If too dry, add a bit more melted coconut oil. Bake for 15 minutes, then increase heat to 375 F (190 C) and bake for 5-10 minutes more, or until the edges are golden brown and there is some browning on the surface. Remove from oven to cool slightly, then reduce oven heat to 325 degrees F (162 C). Bake for 50 minutes to 1 hour, until the edges look very slightly dry and the center appears only slightly “jiggly” but not liquidy. When you shake it, it will have some give to it, but it shouldn’t all look liquid – only the center should jiggle. Enjoy as is, or with coconut whipped cream and fresh berries. 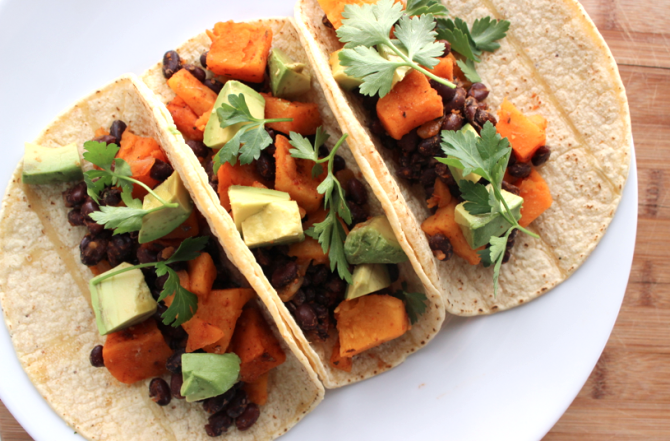 Store leftovers in the refrigerator, covered, up to 3-4 days, though best within the first 2 days. Classic vegan burgers made with a base of mushrooms, veggies, brown rice, black beans and bread crumbs. Perfect for your summer BBQ! 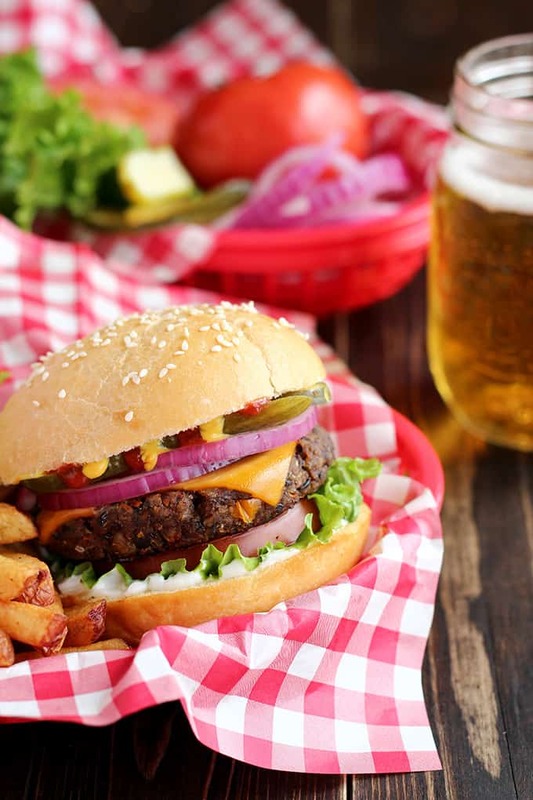 Portion the burger mixture into ⅓ cup (or slightly larger) patties (21/2″ in diameter and ½” thick). You can now refrigerate, freeze, or cook the patties. Yes, vegans can indulge during these times as well. We got beans, greens, potatoes, tomatoes! If you haven’t been under a rock for this past week then i’m sure you have heard the viral sermon at least once! No chickens , turkeys, chickens turkeys. Whether you feel the need to celebrate the holiday or not it is definitely good to see family around this time of year. Wont go into the negatives of eating meat but ill drop a few benefits of being vegan/plant based below. 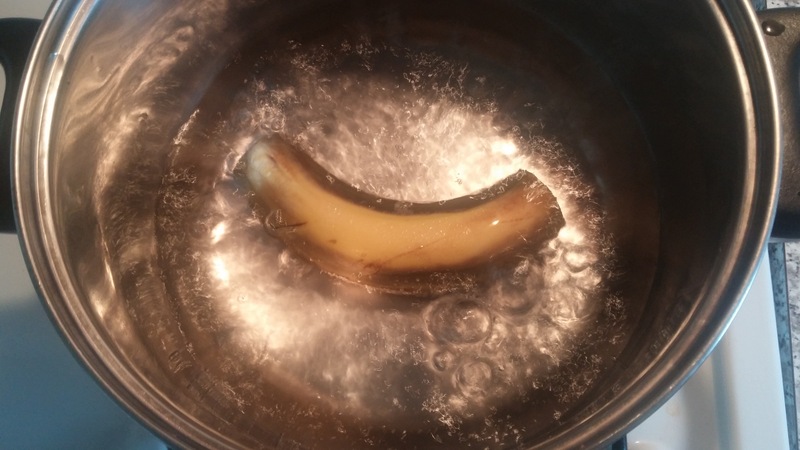 Banana Tea … Does it make you sleepy? You need a full night’s sleep. You’ll feel better, function better and prevent disease by getting, at least, eight hours of sleep each night. You do not want the side effects that sleeping pills offer, so what can you do? 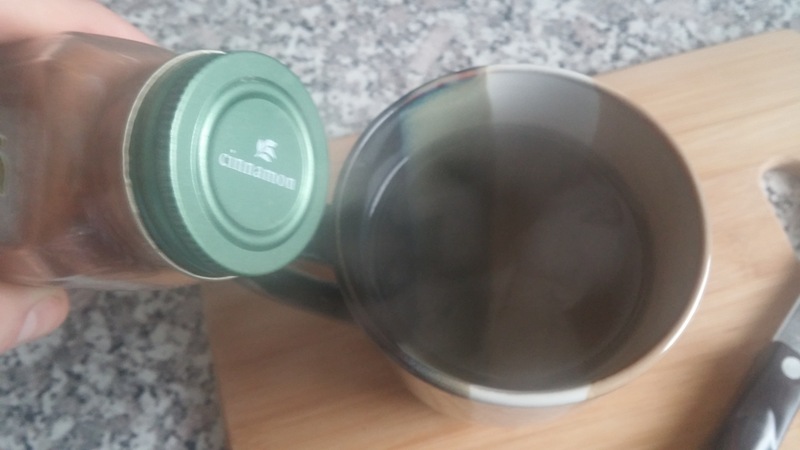 Enter banana cinnamon tea. Bananas are rich in potassium and magnesium, but what most people do not know is that the banana peel has, even more, potassium and magnesium than the banana itself, and it is often thrown away as trash. Not anymore! Step 3: Add more cinnamon if desired and enjoy! As another option, you can also peel and eat a boiled banana with cinnamon sprinkled on it the next day if you’d like! (I’d recommend the next day because you do not want to put food in your gut to digest right before bedtime). A quick whip up that I thought of to substitute store bought Jamaican jerk seasoning. Usually I get some of this stuff in the jar shown here and it is super spicey just like I want it to be. Sometimes its too spicey so I would mix it with avocado to dull the spice down. One day it occurred to me that I probably can get the same type of flavor if I add the right seasoning to the avocado. The jar stuff usually has citric acids in it to preserve and I try to avoid that as much as I can. This led to the Avocado jerk sauce. 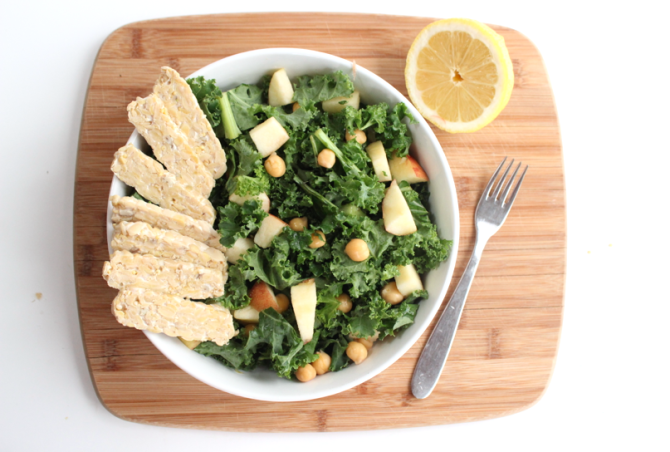 1 – 2 Avocados – Cut it open and scrape out the green good stuff. Get curry seasoning, garlic powder, chili powder or jalepeno powder (both if your a daredevil), sea salt, thyme, red pepper and black pepper. 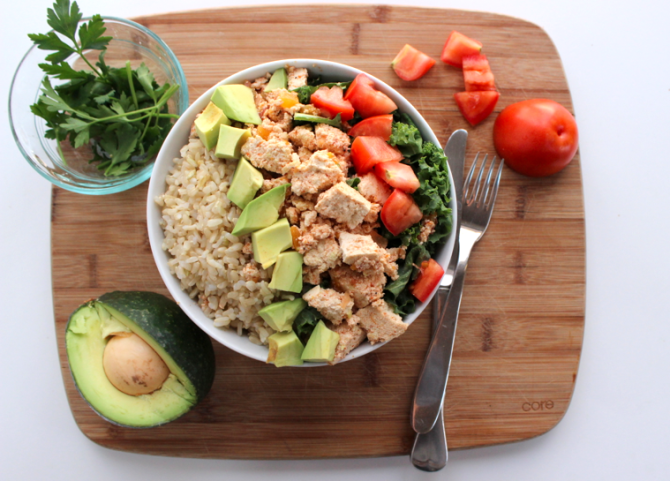 Combine all the ingredients together and mash it up until you get everything to blend just right. 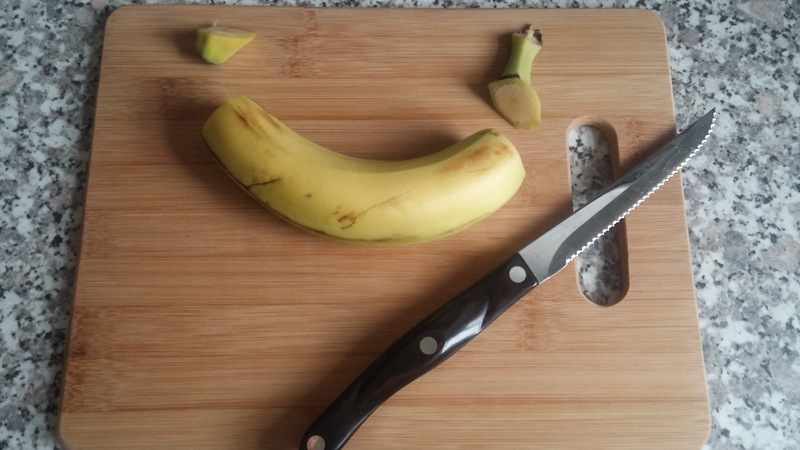 I usually use a knife to chop and smash all at once. I let it sit out on the cutting board to give it a darker look and a not so avocadoey after taste. It kind of looks like jerk sauce once the air darkens it. Use it just like you would the jerk sauce it taste delicious! This 20 year old aunt followed through with her promise and gathered the kids into the kitchen when they woke up. I told them we were making ‘breakfast ice cream’ and they eagerly watched as my Magic Bullet turned frozen berries into a thick sorbet-like mixture (I used this recipe). I gave each of them a handful of granola and a few more frozen berries to decorate the top of their smoothie cups. After the kids started digging into their morning masterpieces, I made the adults some too. Seeing everyone enjoy their berry bowls put a big smile on my face. 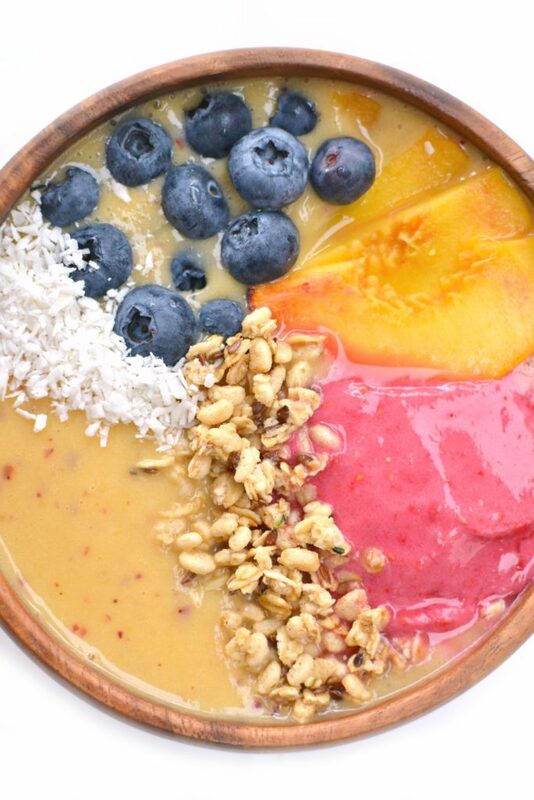 Sliced peach, blueberries, granola, coconut etc. Add all the peach smoothie ingredients into a blender and blend until smooth. 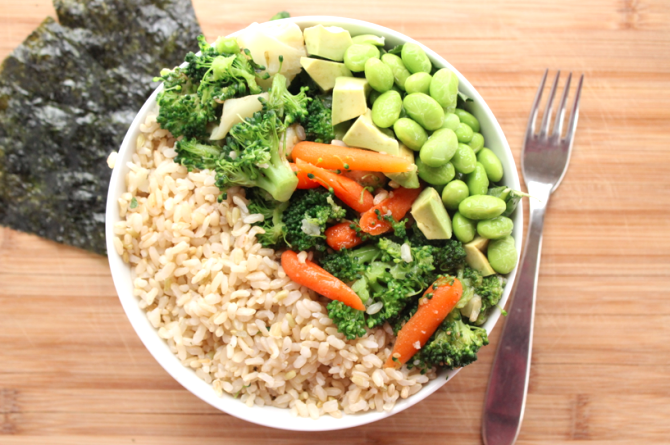 Pour into a serving bowl and set aside. Make the raspberry sorbet in the same blender by blending the ¼ cup almond milk and frozen raspberries until smooth. Scoop the sorbet on top of the peach smoothie. 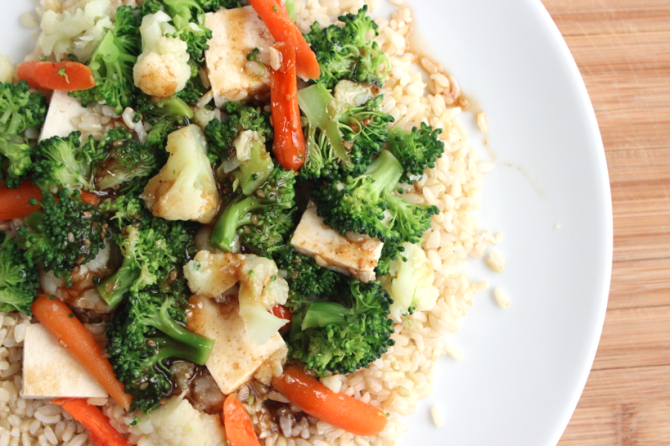 Decorate with desired toppings and enjoy immediately.